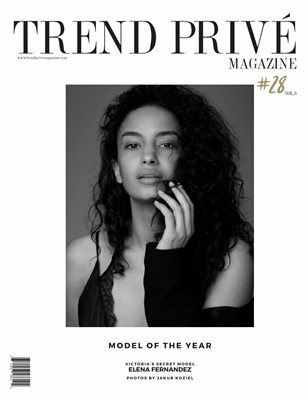 On June 15th, 2017, Trend Prive Magazine celebrated four years of existence. The Four Years Anniversary issue (Issue #28) is available through our website in both DIGITAL and PRINT. The issue features six volumes of beautiful imagery and provocative insight. We featured celebrities around the world, offered perspectives on global humanitarian efforts, introduced you to our favorite sustainable, ethical and eco fashion brands and took a look at the luxe lifestyle opportunities. We traveled to the best eco hotels and spas and provided you with the usual top shelf reviews from our international team of Beauty and Fashion editors. Don’t forget that with every Print purchase, your investment will go toward a reputable charity or cause.